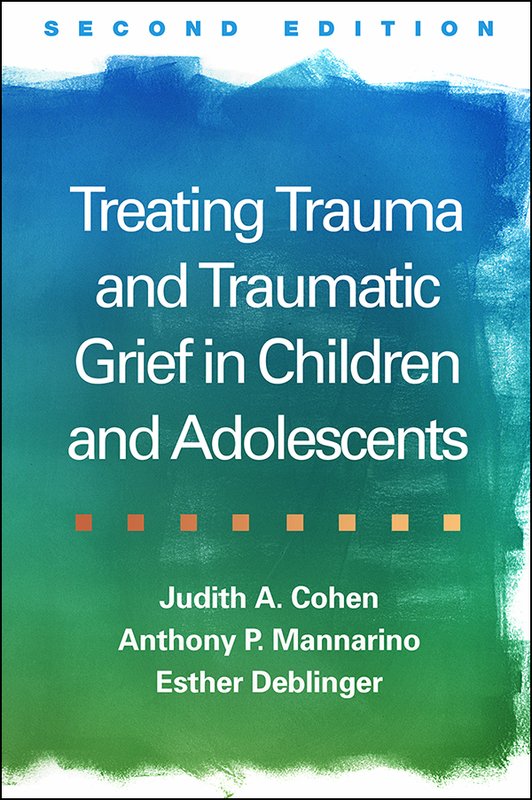 This authoritative guide has introduced many tens of thousands of clinicians to Trauma-Focused Cognitive-Behavioral Therapy (TF-CBT), a leading evidence-based treatment for traumatized children and their parents or caregivers. Preeminent clinical researchers provide a comprehensive framework for assessing posttraumatic stress disorder (PTSD), other trauma-related symptoms, and traumatic grief in 3- to 18-year-olds; building core coping skills; and directly addressing and making meaning of children's trauma experiences. Implementation is facilitated by sample scripts, case examples, troubleshooting tips, and reproducible client handouts. Purchasers get access to a Web page where they can download and print the reproducible materials in a convenient 8½" x 11" size. TF-CBT is listed in SAMHSA's National Registry of Evidence-Based Programs and Practices. Incorporates a decade's worth of advances in TF-CBT research and clinical practice. Chapter on the model's growing evidence base. Expanded coverage of complex trauma, including ways to adapt TF-CBT for children with severe behavioral or affective dysregulation. 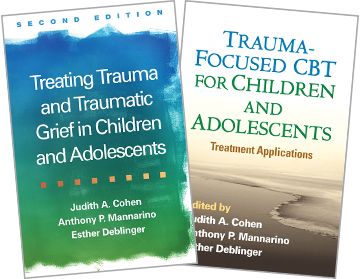 See also the edited volume Trauma-Focused CBT for Children and Adolescents: Treatment Applications for more information on tailoring TF-CBT to children's varying developmental levels and cultural backgrounds.